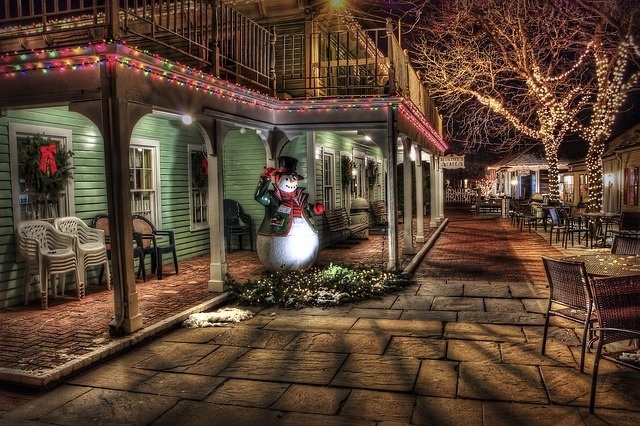 With so much to do in the Poconos year round, it's hard to imagine that there could be even more for the holidays! If you're looking for entertainment for the whole family, a romantic night out, or just a quiet cafe nearby, we have you covered! Be sure to check out these recommendations and let us know what you think! This holiday season, the Poconos has plenty to offer, from visiting Mr. and Mrs. Claus to Santafest, and deals at the local outlet mall to a fireside experience. Be sure to check out this website for more recurring events near you! Hoping to spend your holidays skiing or snowboarding in the Poconos? Maybe you're just looking to spend a few quiet nights this New Years in the mountains. Be sure to visit this website to look into some of the upcoming events this holiday season in the Poconos, whether you're looking for NYE bash or just a dinner out. Everybody loves participating in holiday drives to help those less fortunate around the holiday season. Be sure to visit this website for continually updated locations of Toys for Tots, food drives, and more! Be sure to check back before the upcoming holidays for updates and more options! Have a wonderful and festive season!